PHILADELPHIA, Pa., June 29, 2018 – Cushman & Wakefield has named Shane Funston as a senior director of its Commercial Brokerage and Healthcare Advisory groups. 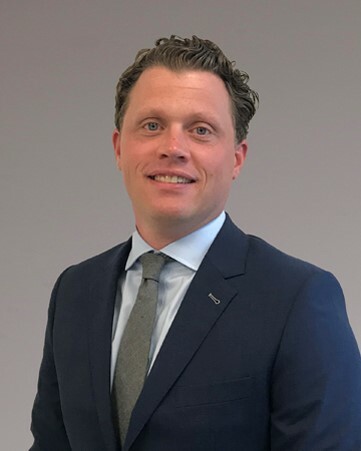 Based in the global real estate firm’s Philadelphia office, Funston brings 15 years of national expertise in commercial and healthcare-specific real estate to his new role. Cushman & Wakefield’s Healthcare Advisory Group provides healthcare organizations with strategic real estate services that directly affect positive business outcomes. 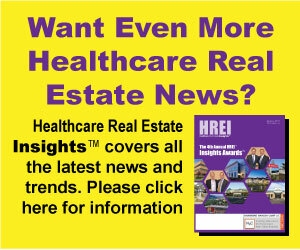 Funston will play a key role in strengthening this rapidly-growing practice by facilitating, managing and executing real estate strategies for a range of healthcare clients including healthcare systems, physician practices, ancillary healthcare service providers, as well as institutional and private investors. Throughout his career, Funston’s clients have included some of the largest not-for-profit and for-profit health systems in the tristate area including University of Pennsylvania Health System, Health Management Associates, Public Health Management Corporation and Community Health Systems. Prior to joining Cushman & Wakefield, he served as director of brokerage and healthcare real estate services for a Philadelphia-based real estate firm. Funston earned a bachelor’s degree in finance from the George Washington University School of Business and is a member of Building Owners and Managers Association (BOMA). When not at work, the Whitemarsh Township resident devotes time to supporting the Police Athletic League of Philadelphia.